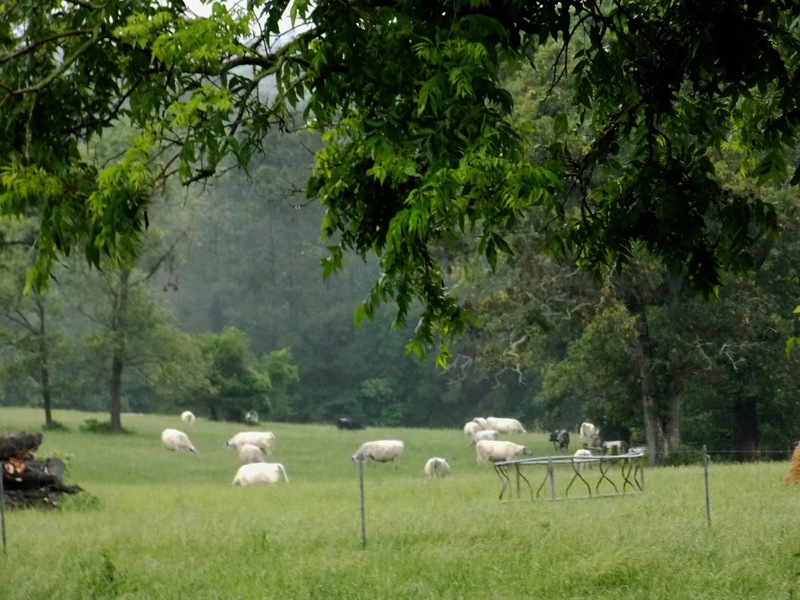 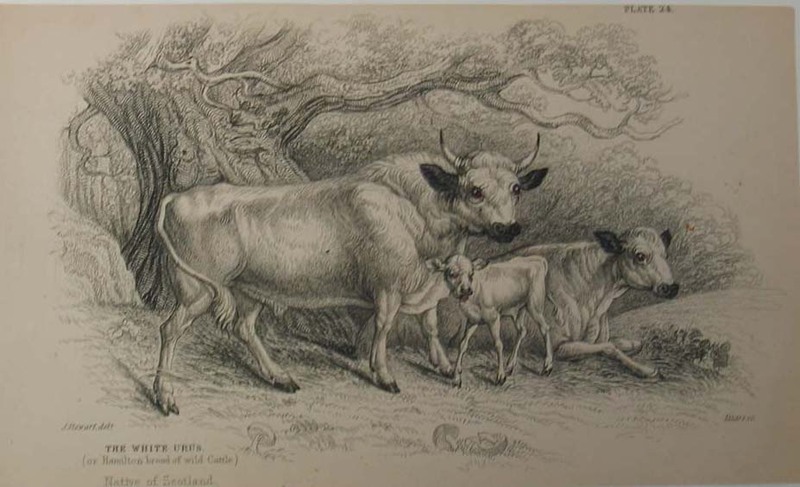 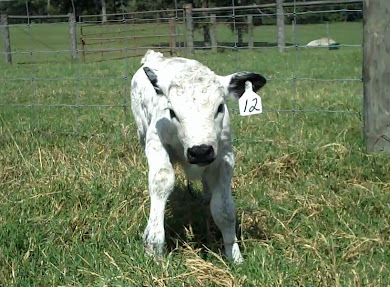 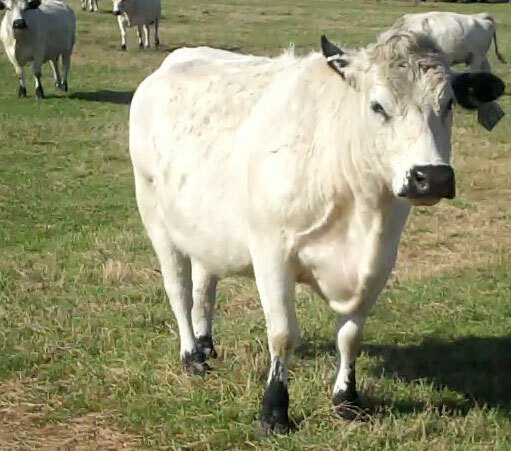 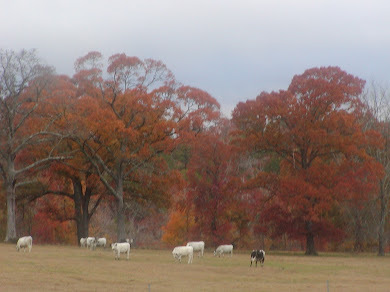 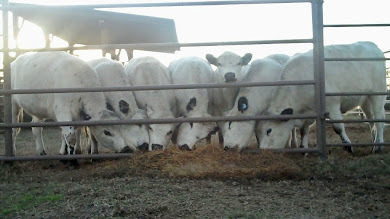 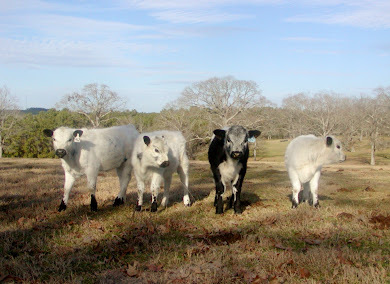 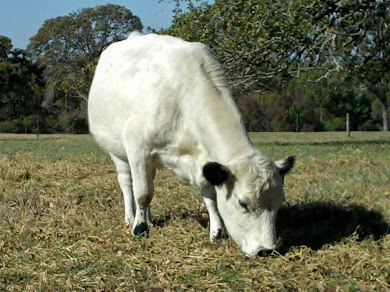 Jimmie's Blog - British White Cattle & More: Gotta Love the Texas Rains! 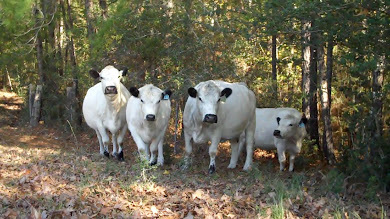 Unless you are a Global Warming Goober of Course . . .